Please stow your preconceptions in the overhead lockers, and remain on the edge of your seat in an upright position, as Warehouse Circus packs for adventure! Landing shortly, UnchARTed Territory is a showcase series revealing cross art form collaboration and the development of daring new performances and ideas. Go exploring and discover new works by professional and emerging artists. 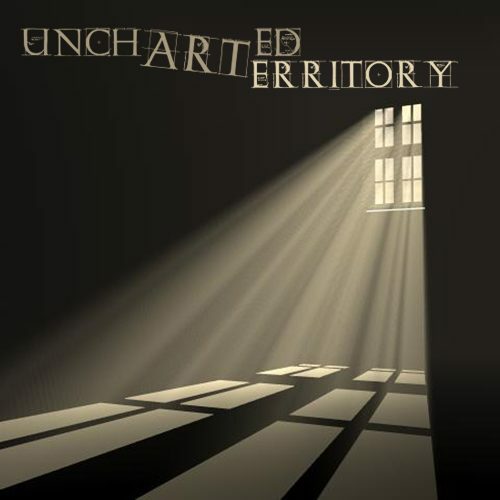 Traversing undiscovered surprises in the jungle of multiple art forms, UnchARTed Territory is sure to be a highly entertaining blend of artistic mastery and the delightfully unpredictable. Held at Belconnen Community Centre Theatre during the Circus for Life Festival, UnchARTed Territory is now part of the Warehouse Circus Emerging Artist Program. Two shows only, 19th and 20th of November. We are giving a chance to any of our (or external) emerging artists to participate and perform on our ‘Journeys in My Hat’ stage at the Belconnen Theatre. If you already have an act, please briefly describe it. If not, write down the skills you would like to utilise. Let us know if you have any background in dance / music / drama / etc.